Do you have a toilet that is slow-flowing or constantly gets clogged? If so, this could be an indication that there is something much larger that needs to be addressed. You can contact us at Trident Plumbing and Drain Cleaning if you are in need of a good toilet installation & repair service in Index and we can get to the heart of the problem in no time at all. 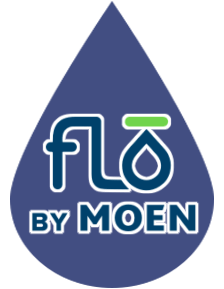 Did you know that such a problem with slow flow or a clog of your toilet could mean that you should think about replacing your toilet completely? There can be a bit of gray area for any homeowner trying to decide whether or not it is time for a complete toilet replacement. No matter what, our staff at Trident Plumbing and Drain Cleaning can be there to do an assessment of your current bathroom to see which new toilet is best for your needs. Regardless of the plumbing situation, you have in your home, our trained staff will be there to provide timely, reliable services. This allows you to have the peace of mind you are looking for so that you can worry about other aspects of daily life. Not only can we be there for toilet replacement but you can also count on us should you be faced with some sort of a toilet emergency. Do you have a clog that is recurring or have you noticed that water is leaking from your toilet tank? We can send someone out right away to get started on emergency repairs. 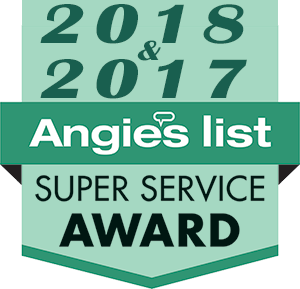 It is always our goal to make sure that we are on time, professional, and ready to provide you with professional service that ends in long-lasting results. 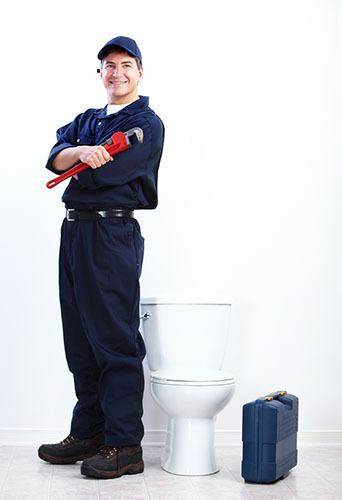 If you need a dependable toilet installation & repair service in Index, trust Trident Plumbing & Drain Cleaning. Call us today at (425) 321-6043!